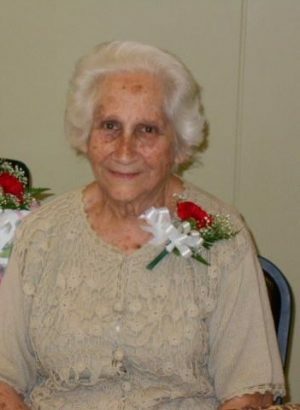 Clubs like the GFWC Northboro Junior Woman’s Club are helping shape the next generation of young women. The club is in full swing prepping for their 11th Women in Science, Technology, Engineering and Math (STEM) Conference. The free conference gives hundreds of middle school girls from their community and the surrounding towns an opportunity to explore careers where women have been underrepresented. 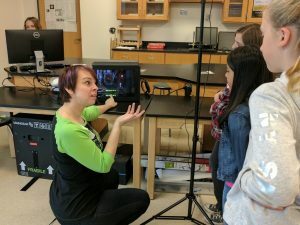 They get to work with professional women in fields such as forensic chemistry, robotics, surgery, DNA extraction, veterinary medicine, nursing, computer programing, dentistry, and more! The conference is an excellent chance for young girls to be exposed to fields that have historically been male-dominated. The day begins with a light breakfast and a keynote speaker. There are 16 hands-on workshops, 40 minutes each, and the girls get to choose four to attend. After their workshops, there’s a “networking” lunch. Studies show that girls lose interest in math and science when they’re in middle school. The conference attempts to break that pattern by actively engaging with preadolescent girls and presenting them with women role models in STEM fields. 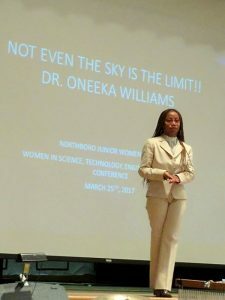 Every year the Women in STEM Conference has an increasing number of both participants and presenters, with many returnees. 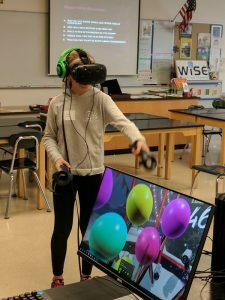 Last year’s conference consisted of 20 professional women in STEM, and 170 passionate middle school girls. The workshops they offer are varied and dynamic. Girls can investigate a crime scene with a forensic chemist, construct and race “bristlebots” (mini toothbrush robots), create a zip line with a materials scientist, extract DNA from strawberries, and so much more. The GFWC Dublin San Ramon Women’s Club (California) sponsors a Teen Job Fair every year. It began as a small idea in 2003 with about 20 teenagers, but now it’s a major event! 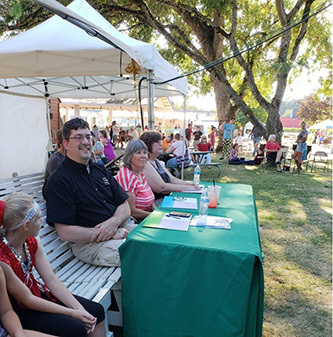 The fair exists to provide teenagers with information and strategies that will help their transition into higher education or the work force. Like many job fairs, teenagers can speak with over 30 businesses. But the club goes above and beyond that and offers teens the chance to have a one-on-one with a career panelist, attend a workshop, and participate in a mock interview. The club offers free lunch, and there’s even a workshop for the parents so they can better prepare and assist their children. Children and teenagers are the future, and by hosting conferences and career fairs, GFWC clubs are making sure adolescents in their communities are excited, engaged, and prepared for it!